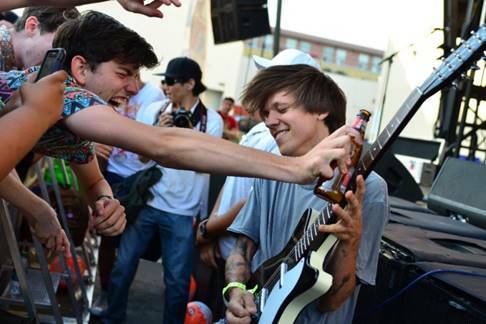 Surfer Blood guitarist Thomas Fekete has started a pledge campaign in order to cover medical costs. Several months ago, Fekete had major surgery to remove a tumour from his abdomen. Unfortunately, doctors informed him a few days ago that the cancer had spread to his spine and was making its way to his lungs. As his wife has left work to help with his treatment and insurance will only cover a portion of the costs, Fekete has set up a GoFundMe page. You can donate here. This entry was posted in Guitar, News, Underground Music and tagged donate for medical costs, florida music, guitar, help florida, surfer blood on April 20, 2015 by DemonicSweaters. I had to share this impressive vid. Not only is this an amazing clone of the classic ARP 2600, the song and video made by Firechild are really awesome. I’ll definitely be checking out more of his music! If you’re interested in learning how to build the TTSH yourself, you can check out the info here. 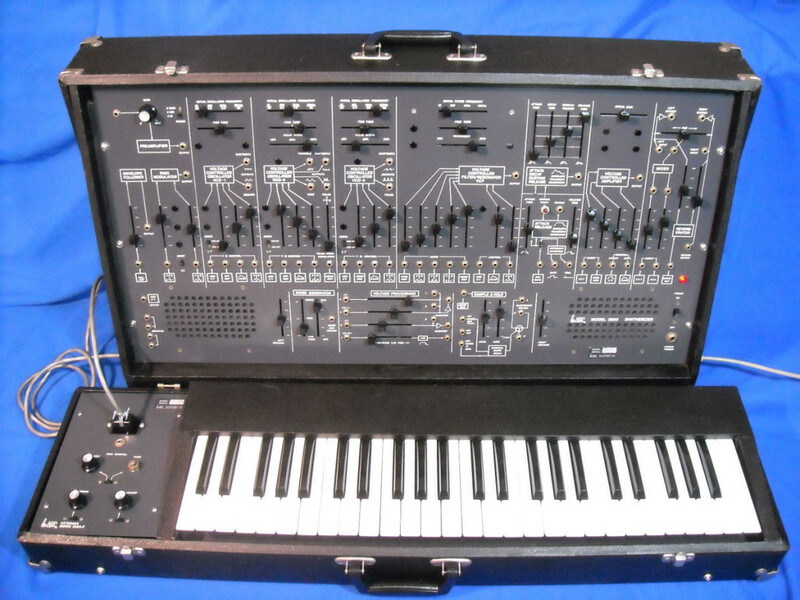 This entry was posted in Demos, Electronic Music, Synthesizers, Underground Music and tagged arp 2600 clon, arp 2600 clone by human comparator, arp 2600 modular clone, arp clone, arp connecting rod bolt torque, arp connecting rod bolts, arp filter clone, arp odyssey clone, arp synthesizer clone, arp vco clone, csharp clone, diy analog midi synthesizer, diy analog synth, diy analog synth arduino, diy analog synth circuits, diy analog synth kit, diy analog synth modules, diy analog synth oscillator, diy analog synth rhythm sequencer mk3, diy analog synth schematics, diy analog synth tutorial, diy analog synth vco, diy analog synthesizer, diy analog synthesizer kit, diy analog synthesizer kits, diy analog synths, korg arp clone, midi analog synth diy, pxe arp timeout clonezilla, ttsh arp clone on April 5, 2015 by DemonicSweaters.